Cristiano Ronaldo has been hauled over the coals for his reaction to Luka Modric being named Uefa Best Player at a ceremony in Monaco Thursday. Leading the criticism of the Portugal captain is Croatia national team coach Zlatko Dalic, who said Ronaldo will be left permanently on the bench if he were to be in charge of his club. 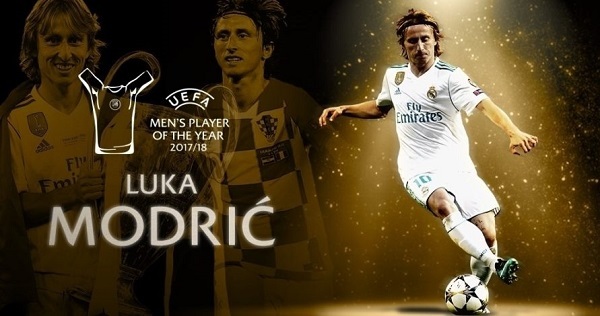 Dalic unleashed his venom on Ronaldo after the 33-year-old failed to attend the UEFA award Thursday where former teammate Modric emerged best player of the year. 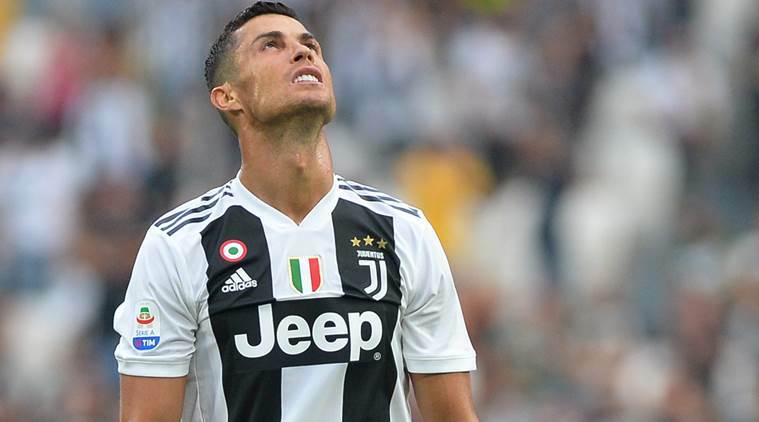 “Ronaldo not attending UEFA ceremony and those comments about Luka winning it… it is not worthy of my comment,” he told Sportske Novosti before providing exactly that. “It only proves what I keep saying: Ronaldo is egoist and I’d never want him in my team. Dalic’s words come just before Croatia travel to Portugal for a friendly next week, though the 51-year-old seemingly has little appetite for a grudge match. “I am not saying we will not try to win, but I don’t want to put too much pressure on our team when Euro 2020 is the next big thing that counts.